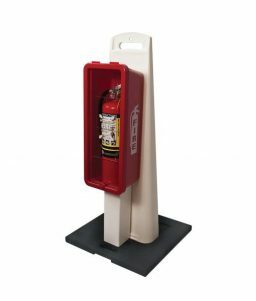 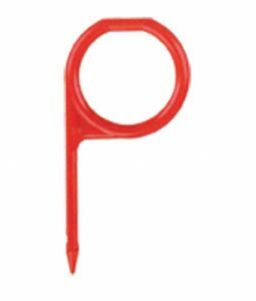 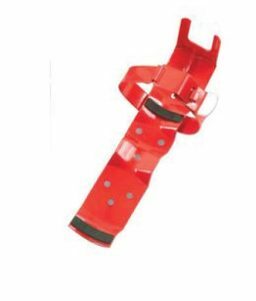 OnlineSafetyDepot.com carries a wide range of fire extinguisher accessories that are an important part of a comprehensive fire protection program. 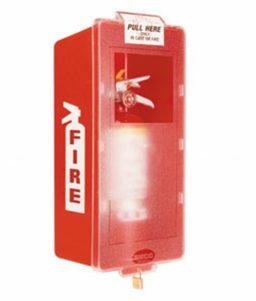 Cabinets, brackets and mounts keep your fire extinguishers in their proper location and accessible, protecting from inadvertent movement or displacement. 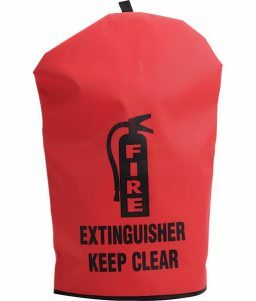 Colorful and appropriated labeled extinguisher covers and signs ensure that your fire extinguishers are easy visible and identifiable for prompt and ready access. 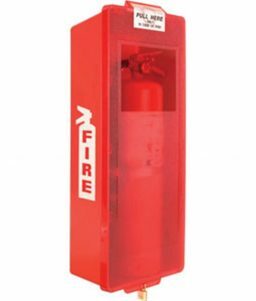 Informational signs, tags and labels help ensure your fire equipment is up to date and up to code, providing the convenience and peace of mind of knowing your fire safety system is organized for proper function. 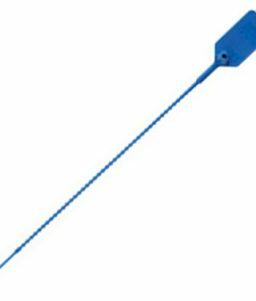 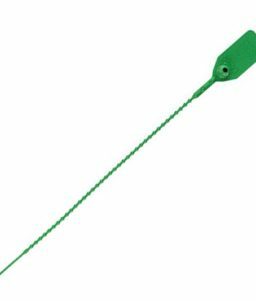 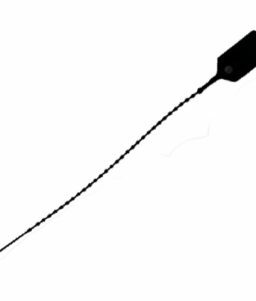 Tamper seals and safety pins not only protect from unintentional discharge, but also provide information for maintenance purposes. 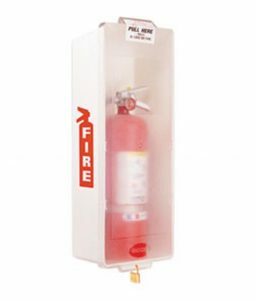 Be prepared to appropriately respond to a fire emergency should the unthinkable happen to protect lives and property with these fire extinguisher accessories to support the use of your fire extinguishers.